We are a business built on reputation with many satisfied and returning customers all over Bournemouth. With a first class service every time, we are already gaining returning customers and new customers through recommendations. 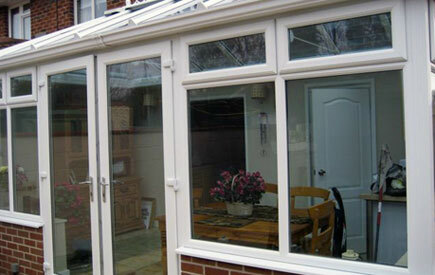 A high quality conservatory will add space, light and value to your home. On the one hand it will give you that extra room you have always wanted – perhaps for a play area, home office or dining room. On the other hand it brings you closer to your garden – providing a warm, friendly and welcoming enviroment 365 days a year. The frames that make up your conservatory have been developed using the very latest design and manufacturing technologies. 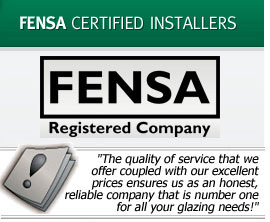 Not only do they meet and exceed all the very latest security and insulation standards, but they also look superb too with smoothly rounded edges to give a traditional crafted feel. 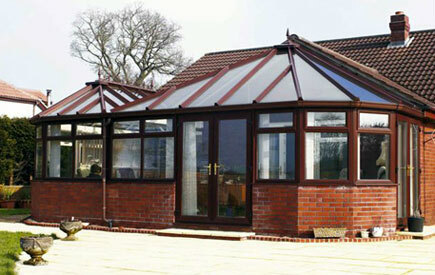 Stylish and distinctive, robust and reliable, your conservatory will add an elegant and very personal touch to your home. 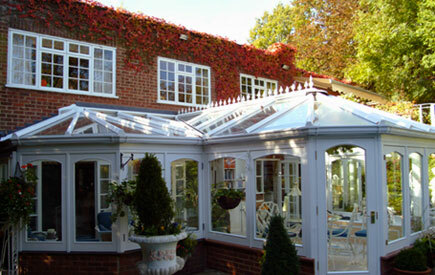 Many of today’s conservatory design reflect those of the late 19th and early 20th century. 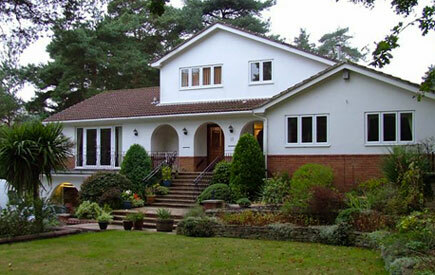 These not only match the style of many older properties but also add character to newer developments. These are some of the more popular designs, all of which can be personalised for your home.